Today Monday June 7, 2010 at 10:31 PDT Steve Jobs announced the iPhone 4 by saying "For 2010 we're going to take the biggest leap since the original iPhone." 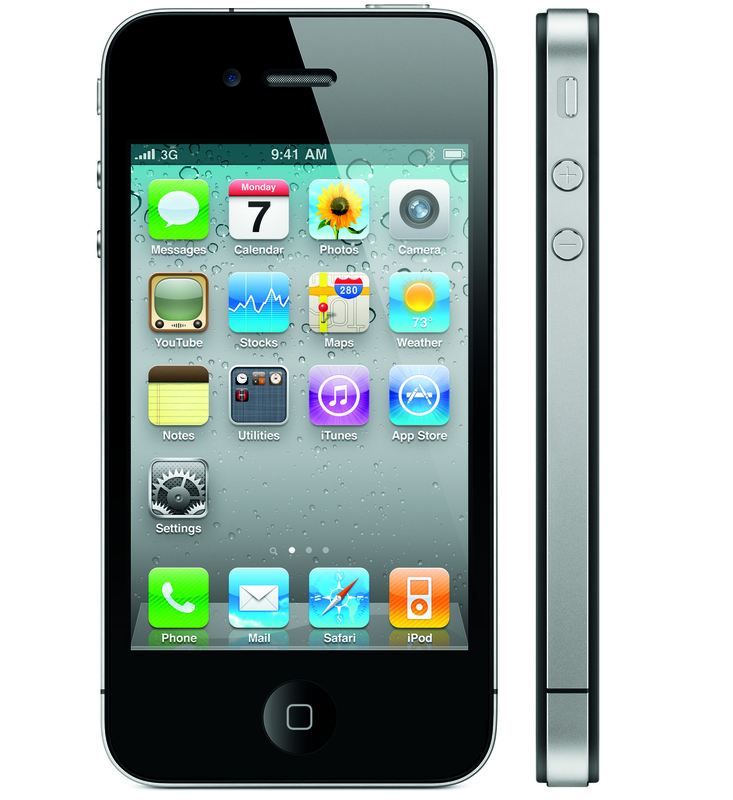 The iPhone 4 is in fact the same model as the iPhone prototype left at the bar. With over 100 new features including a 3 to 5 megapixel camera with LED flash, a 960p by 640p display, a front facing camera, and an astounding 326 pixels per inch. Then when we take a look under the hood we can realize that the iPhone 4 has a A4 chip as first seen in the iPad. Also the battery life has improved to 7 hours of 3G talk, 6 hours of 3G browsing, 10 hours of WiFi browsing, 10 hours of video, 40 hours of music and to top it all off the iPhone 4 is the thinnest smart phone ever! Although it isn't 4G and is still running AT&T as its carrier their are always possibilities of Apple switching carriers in 2010 when their contract expires.